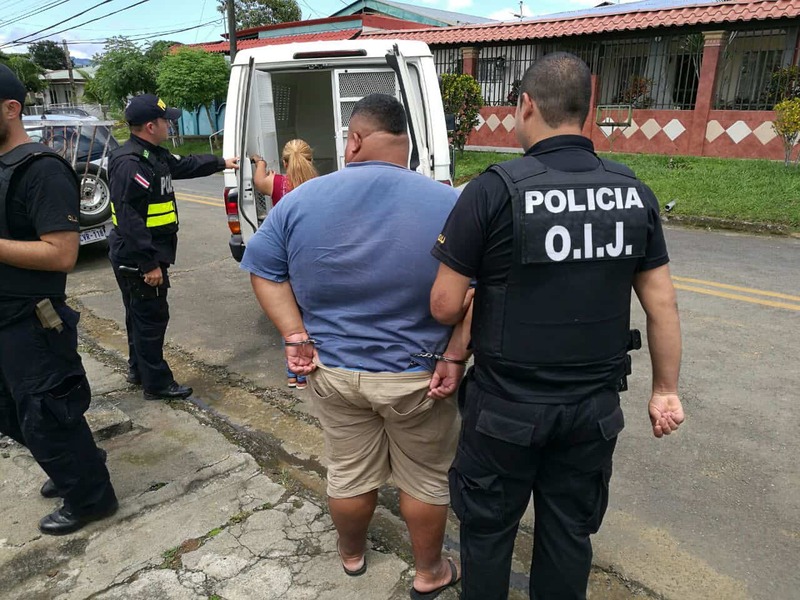 A pair of park rangers from Costa Rica’s Environment Ministry (MINAE) were among those arrested Monday morning in a raid on a drug trafficking organization that officials say grew and shipped marijuana from southern Costa Rica. 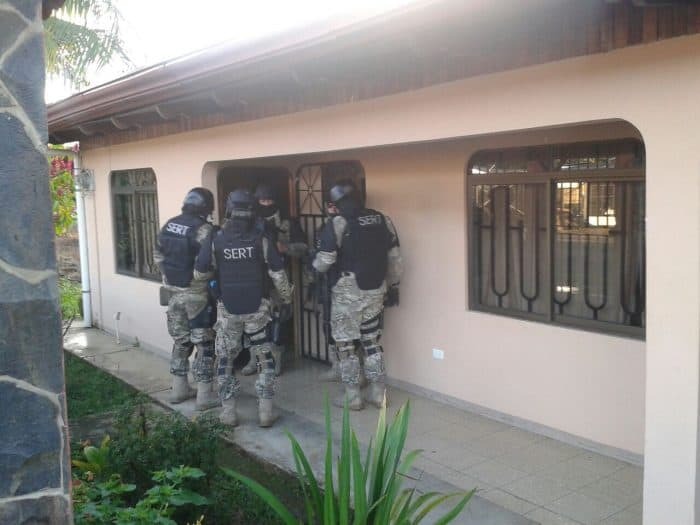 Seven people were arrested in total on Monday morning in Pérez Zeledón and Buenos Aires, according to the Judicial Investigation Police (OIJ). The rangers worked at La Amistad International Park, which stretches along Costa Rica’s southern border into Panama. Investigators said the rangers collaborated with the suspected criminal organization by growing and maintaining the marijuana plants within park premises. Once the harvest was ready, OIJ officials said, shipments of 200-300 pounds of marijuana were taken to Pérez Zeledón or up to the Central Valley. An OIJ spokesman identified the two park rangers by their last names, Morales Barrios, 46, and Beta Gamboa, 34. The other five people detained are all related, according to OIJ Director Walter Espinoza. Espinoza said investigators had been working on the case for eight months. Earlier this month, authorities arrested seven other suspects in Pérez Zeledón. Investigators say they were part of the same drug trafficking ring, one that has been in the business on and off for several decades. In 1995, police arrested a group of traffickers headed by brothers with the last names Vargas Hidalgo. After serving their respective prison sentences, Espinoza said they regrouped and became the biggest and most organized marijuana traffickers in the Southern Zone. Police destroyed 14,000 marijuana plants in La Amistad National Park on Aug. 6. The Public Security Ministry reported separate drug-related arrests on the Caribbean coast Monday after seizing 200 kilograms of cocaine this weekend at the mouth of the Banano River, just south of downtown Limón. Two Colombian men and one Honduran were traveling on the boat with the cocaine, police said. So far in 2016, Costa Rica police have seized more than 13 tons of cocaine, according to a Public Security Ministry report.